Update 2019-01-08 Sorry for the downtime. It's been broken for a little over a month since the server migration. Ends up I forgot to adjust the max upload size for my server preventing uploads of over 2mb. Should be fixed now however! I am currently working on potentially compiling this to WASM such that you could run this without having to wait for the upload to my server. We will see how that pans out, I am very hopeful. I had not really considered the possibility but that is definitely worth looking into. Thank you for the great suggestion! Very interesting! 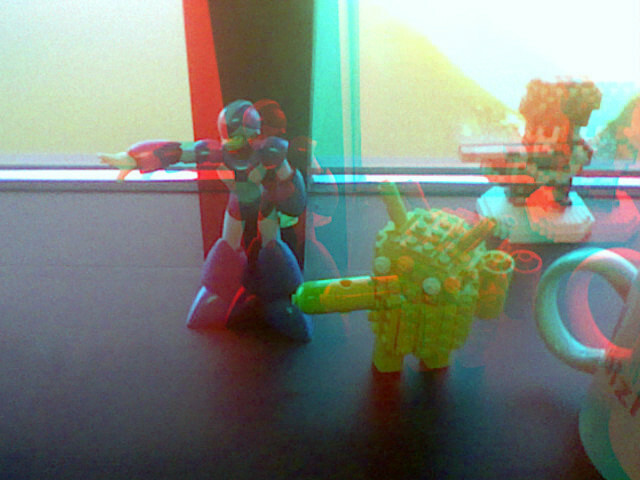 But, do you know any method to convert a Stereoscopic or Anaglyph image to into an MPO file, in order to see it in the 3DS? The MPO format is super simple - you simply take two jpegs, EXIF and all and literally just concatenate them together. I don't know how technical your background is, but with a simple photo editor and even just a binary safe text editor you could make an MPO - basically you just need to first break the stereoscopic image into two jpeg files using photoshop or something, then just stick them end to end in the same file and change the extension to MPO. In my playing with the 3DS it actually doesn't seem very picky in what it accepts for MPO's so you're probably in luck. I don't think this would be something I'd implement now, but if I get more requests for it I may consider it. Thanks Jesse! My technical background it's enough to split a JPEG image into two JPEG's :) So I'm probably in luck! Really appreciate you're help! I'll post here when I get this working! Am I missing something? By the way, awesome work! Is there a mailing list available for this project to follow? With the advent of the 3DS, I can see this being handy, especially when the code is re-factored. Also, I'm not too familiar with how GD library works. 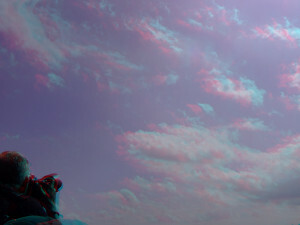 Is it possible to store the anagylph image instead? 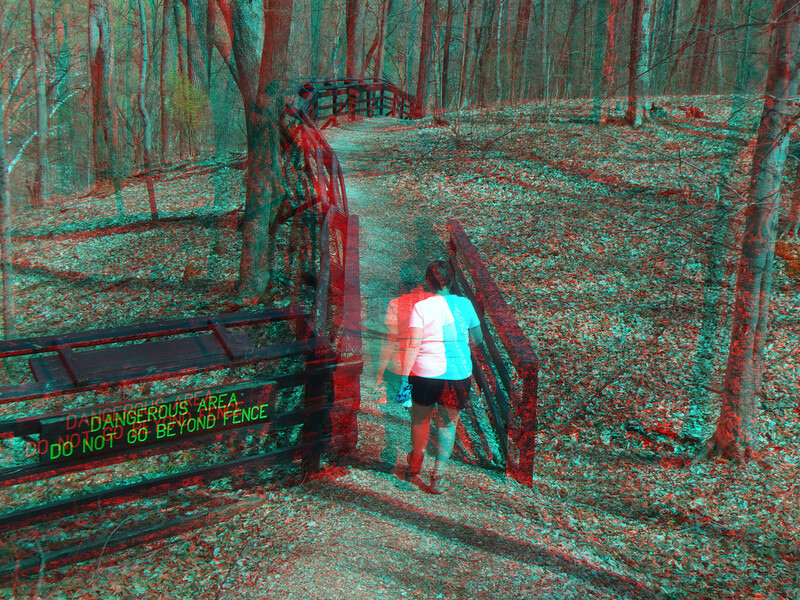 Nice, but I only have a red/cyan glasses, please support this! I'm trying to make a converter for JPG to MPO in PHP. I want to be able to view other 3D images on my Nintendo 3ds. But for some reason it still does not work. How does the EXIF data needs to look like? My 3ds does not accept the MPO file. @Nick - I've only done some limited testing with doing the reverse, eg: creating an MPO - but it worked for me litterally just concatinating two images of equal dimensions end to end, two exif entries and all. Am I doing it wrong or are stereo jpg pictures inverted? DO I HAVE MY EYES STUCK TO MY FACE WRONG? Can you do anaglyph to .mpo? I have some NASA images I want to view on my 3DS. 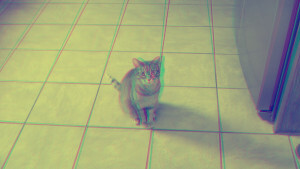 Hello, are you going to publish source for Anaglyph? Thank you very much! I've eventually found a way to split mpo files!